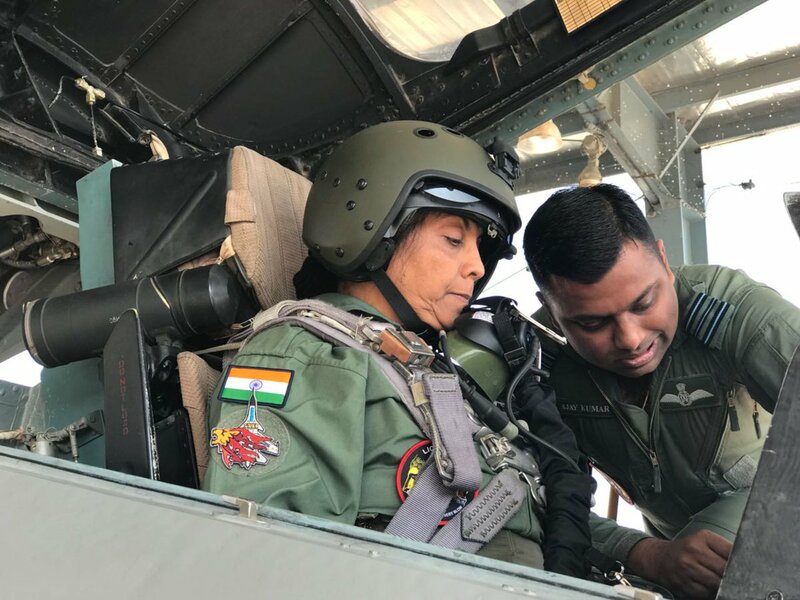 Union defence minister Nirmala Sitharaman on 17 January 2018 undertook a sortie in the IAF’s frontline combat jet Sukhoi 30 MKI from the air base in Jodhpur. The country’s first woman defence minister sat in the rear seat behind the pilot and was wearing the pilot’s G-suit. “She was reviewing the operational preparedness and combat capabilities,” defence sources said. “Very proud and thankful that I’ve gone through this experience because it actually tells me with what rigor, practice, what level of readiness and how quickly they (defence personnel) have to respond to situations. 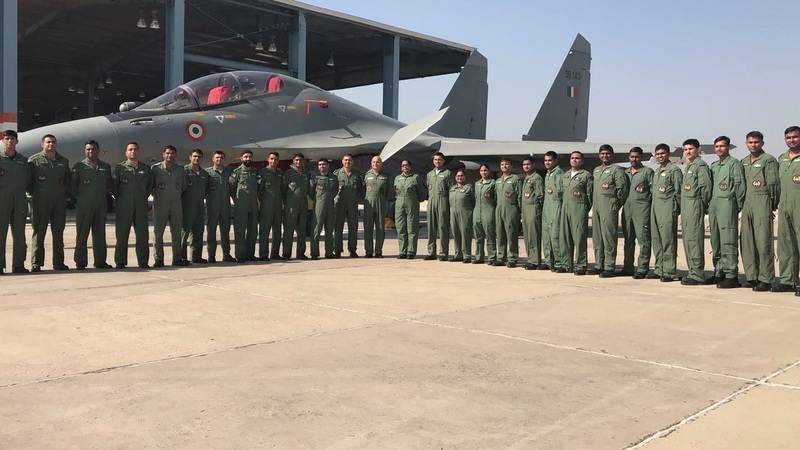 It was eye-opening and memorable,” said Sitharaman after the sortie. This was the Union minister’s second outing on a fighter aircraft. Her first was on a MIG 29 aircraft at sea. The fighter jet was situated on board the INS Vikramaditya. Both her exercises are part of the defence ministry’s efforts to gauge and review the operational preparedness and combat capabilities of the armed forces.